Every year, I’ve done a round-up of favorite presents that we got on Christmas in the early New Year. After a couple of days of playing with toys, clothes or whatever else we got, it’s nice to see what’s lasted and ended up being the favorites. I like looking back at these too over the years – it’s kind of neat to see what was expected and what was a surprise. 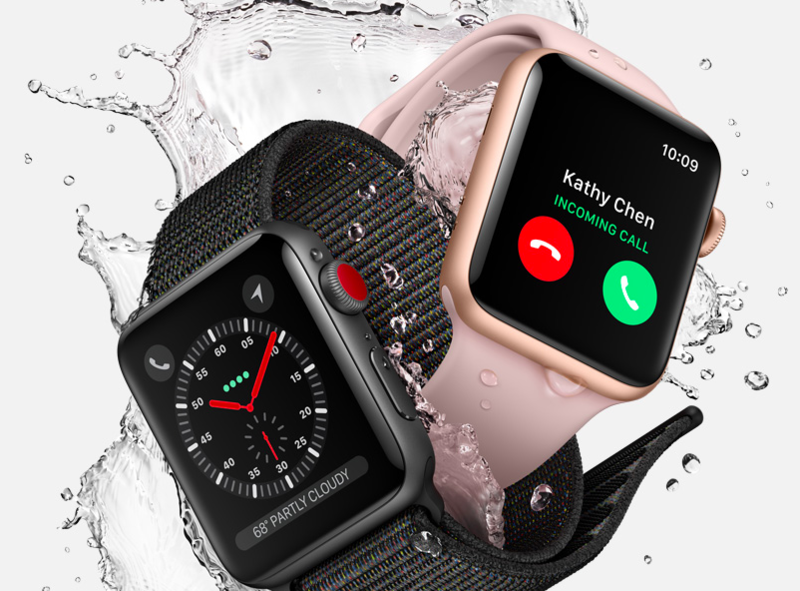 Apple Watch: This year, the big gift everyone is loving is our Apple Watches. Santa brought each of my boys an Apple Watch, and to my surprise, I got one too! After much deliberation, everyone ended up with the Series 3. At first I thought we’d get the boys the 1 but the 3 had so many additional features that we went for the splurge. We have been addicts using them – using the Health App through the watch has been the greatest for all of us as it motivates us to get us moving more throughout the day! This is of course a nice thing to have as everyone starts the New Years off trying to eat healthy! Nintendo Switch games: Each of the boys got a couple of games for our Nintendo Switch. Arms was probably the favorite, as they’ve logged a bunch of hours playing this already. (I think they secretly like it too because it keeps them active and helps them hit their movement goal on the Apple Watch!) 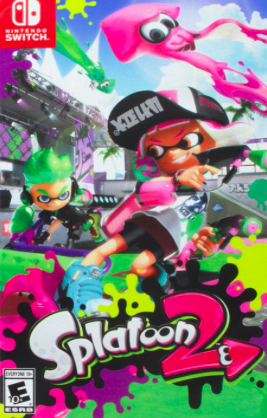 They are also loving Splatoon 2. 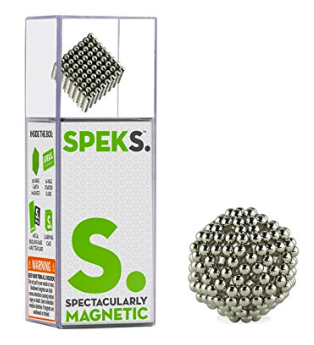 Bucky Balls – do you guys remember when these were so popular? My kids loved them and Lord knows where their old ones got to. So I couldn’t find Bucky Balls anywhere but I found these Speks and they’ve been playing with them ever since. 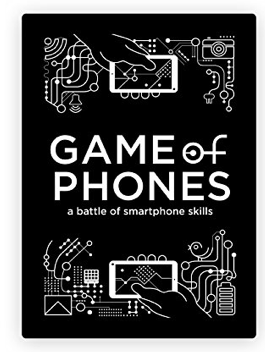 Game of Phones – this last one’s a lot of fun! This card game is sort of like an Apples to Apples… there’s one judge and you have different actions and things you have to do to try and win cards like look up funny photos, get creative with texts and more. It was a gift to the teenager but the adults have been loving playing it too!